I hope you have a great time welcoming in 2017—and that your illnesses are thoroughly dispelled! Egypt can proudly lay claim to being the birthplace of beer. Excavations at Hierakonpolis (ancient Nekhen, just north of Edfu) have unearthed vats containing residues associated with beer production. They date to around 3500 B.C. (Although Iran isn't far behind at around a hundred years later). This photo shows the Brooklyn Brewery in New York, providing some sound advice for the health-conscious! 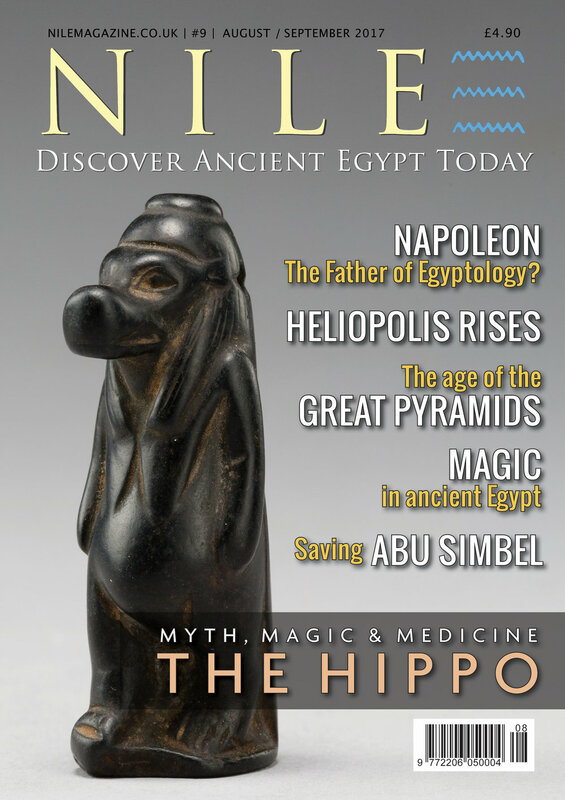 The current issue of Nile Magazine (Dec/Jan) tells the story of how beer built the pyramids (kind of), and how Brooklyn Brewery's founder, Steve Hindy, crossed paths with Kent Weeks, who provided the terrific hieroglyphic quote for the new brewery building.